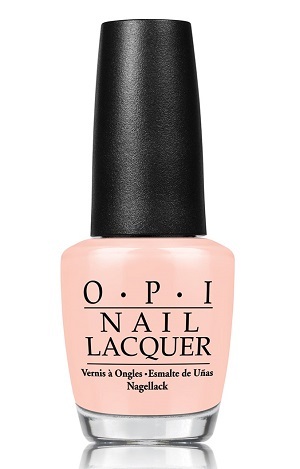 OPI Nail Polish, Stop It I'm Blushing!, NLT74, .50 fl. oz. 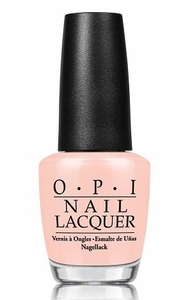 Soft, pale peach-toned pink creme nail color. OPI Soft Shades Pastel Collection, Spring 2016.